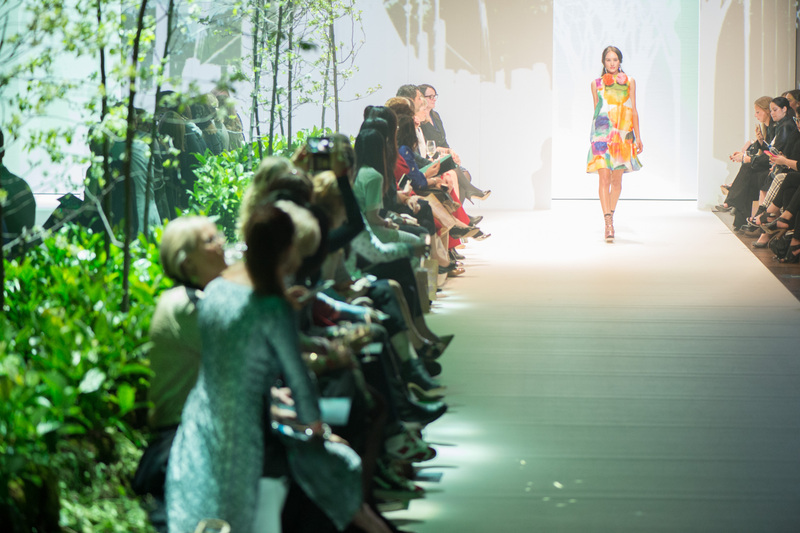 Melbourne Spring Fashion Week (MSFW) is one of the city’s premier events, supporting and promoting local retail, fashion and design industries. I was lucky enough to be asked to shoot throughout the week and attend the opening with Ashley Hart. 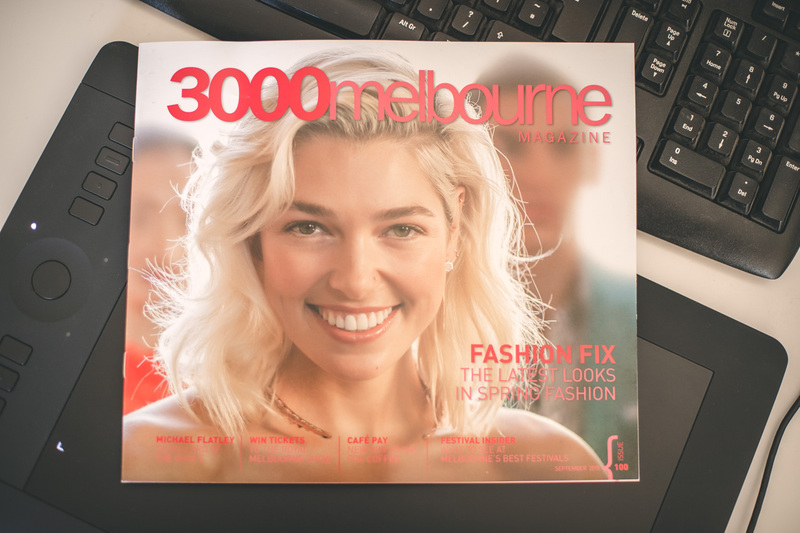 I was also asked to shoot for the cover of Melbourne 3000 magazine. The remainder of the week was spent shooting in the Emporium and at the runway shows in the Melbourne Town Hall. As Melbourne’s hallmark consumer fashion event of the season, MSFW launches Spring/Summer 15/16 ready-to-wear collections and creatively showcases Melbourne as an iconic destination for fashion, retail, design and hospitality. The uniquely Melbourne event is designed to position Melbourne as the fashion capital; to provide a launching pad for emerging and established designers, models and brands, and to drive retail sales. Every year, MSFW hosts a variety of runways, exhibitions, workshops, parties, fashion films and activations across a nine day program. All ready-to-wear collections featured during MSFW can be purchased from city retailers, generating high retail traffic during and post event.